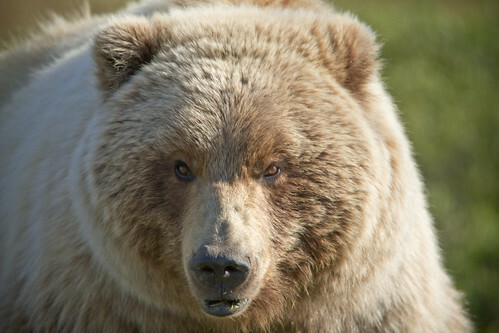 The grizzly bear (Ursus arctos ssp.) is a large population of the brown bear inhabiting North America. Scientists generally do not use the name grizzly bear but call it the North American brown bear.